At Cross Rental Services we manufacture all of our boiler plant rooms in house at our Head Office in Andover. We use the highest specification parts from Riello & Ferolli, compliant with all of the latest legislation & we can customise each one to our customers' specific needs. 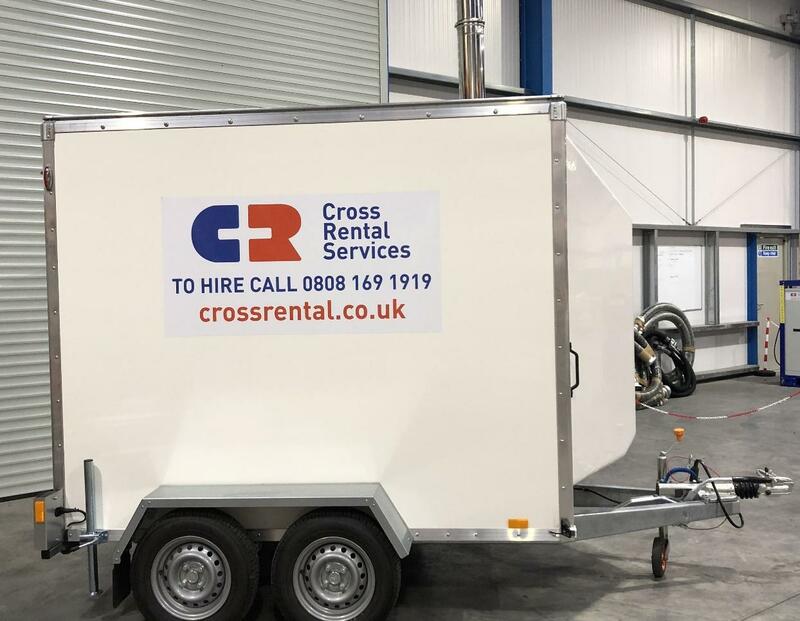 This means at all times Cross Rental Services will provide our customers with the most innovative, reliable & efficient boilers in the market, all built by our own team of experienced technicians. 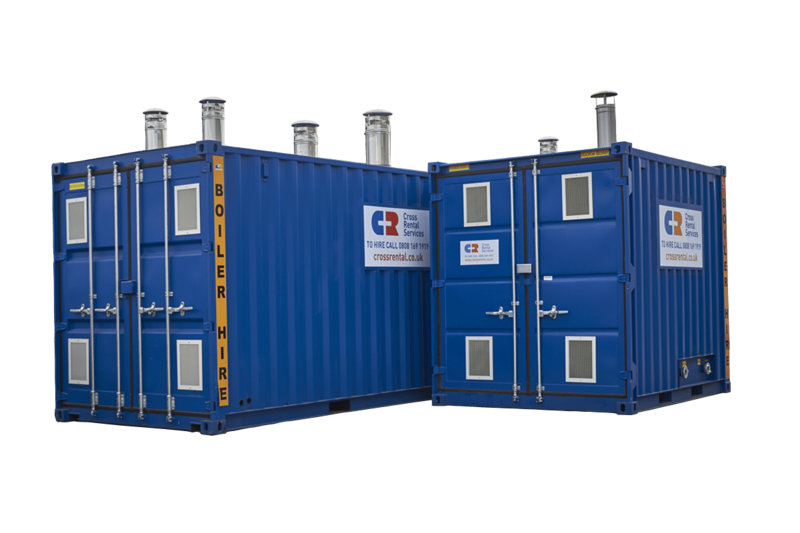 Cross Rental Services boilers range from electric 22kW Boilers to containerised 100kW, 300KW, 500kW, 600kW, 1200kW & 2000kW oil or natural gas Boilers & come in 10 foot, 20 foot & low footprint formats. The strength of our supplier relationships give us immediate access to parts & spares & because we manufacture our plant onsite; our capacity to maintain & where necessary, repair our boilers is second to none. 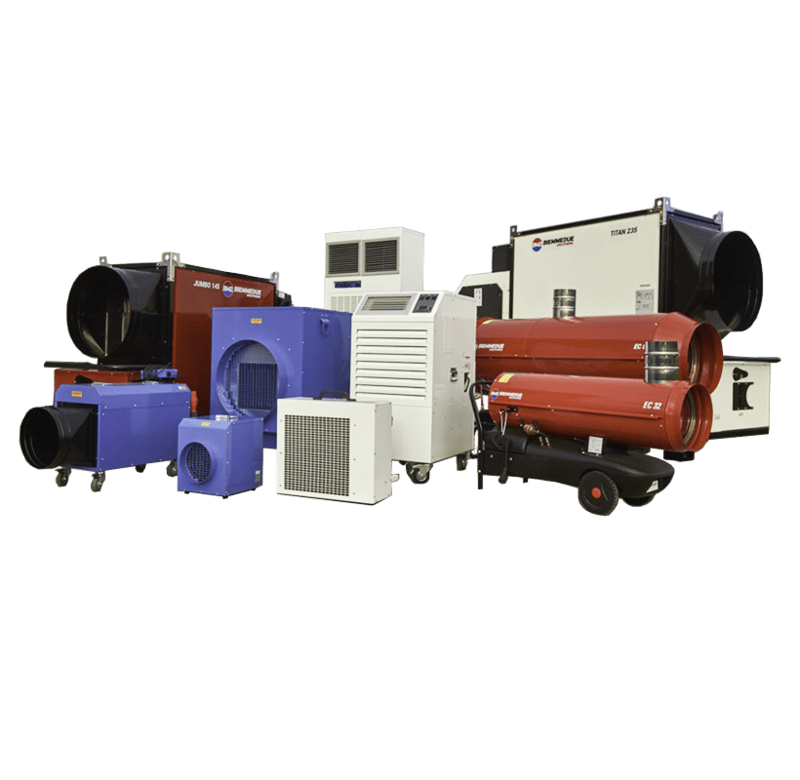 All of our boilers can be modified to include Flue Dilution - to ensure that whatever the application & location of our temporary boilers we can ensure that you are meeting Environmental Protection & Clean Air Act regulations & putting your clients minds at rest. 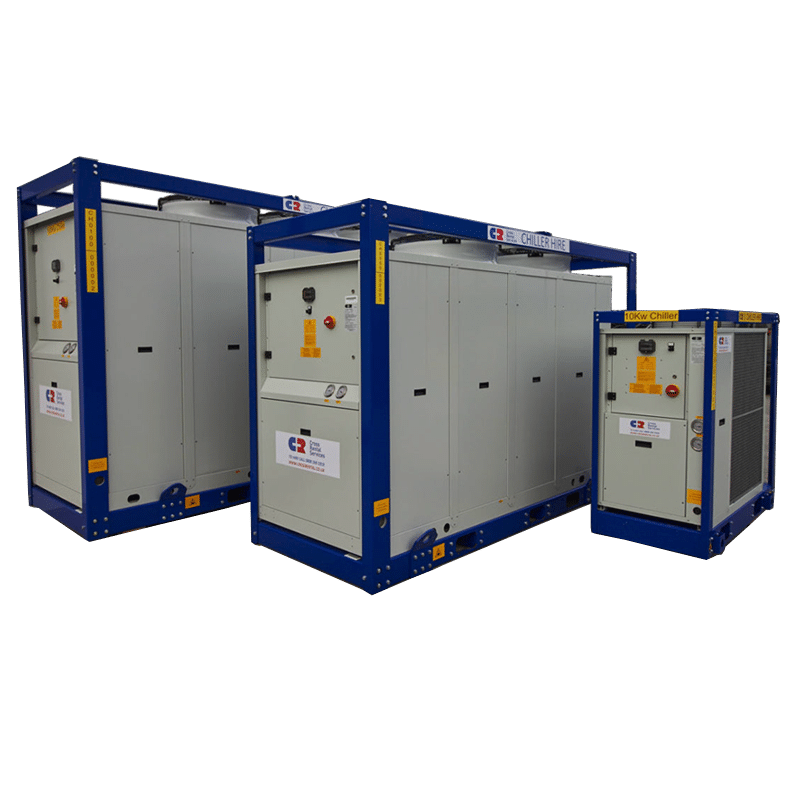 Boiler components such as heat exchange units, pumps, dual circuits & pressurisation units can be included in the containerised plant room to tailor a solution to your specific requirements. We can also accommodate dual circuit & hot water applications. Ferroli have been a partner for The Cross Group for many years & in line with that focus on quality; Cross Rental Services use Ferroli exclusively for every one of our manufactured boilers. This means that every one of the boilers in stock at our UK HQ from 100kW to 2000kW, feature boilers built & tested to the highest quality standards at Ferroli's facility in Italy. It also means that Cross Rental Services are able to supply boilers with maximum efficiency, minimum heat loss & minimum cost. Our Ferroli boilers are partnered with Riello burners, another one of Cross Rental Services' key supplier relationships & a business that has thrived for nearly a century across the globe. Just like Ferroli; Riello manufacture simple to use, robust units perfect for our hire-able plant rooms. We stock all ranges of gas & oil burners, including dual fuel options, for total flexibility & where necessary; emergency replacement. 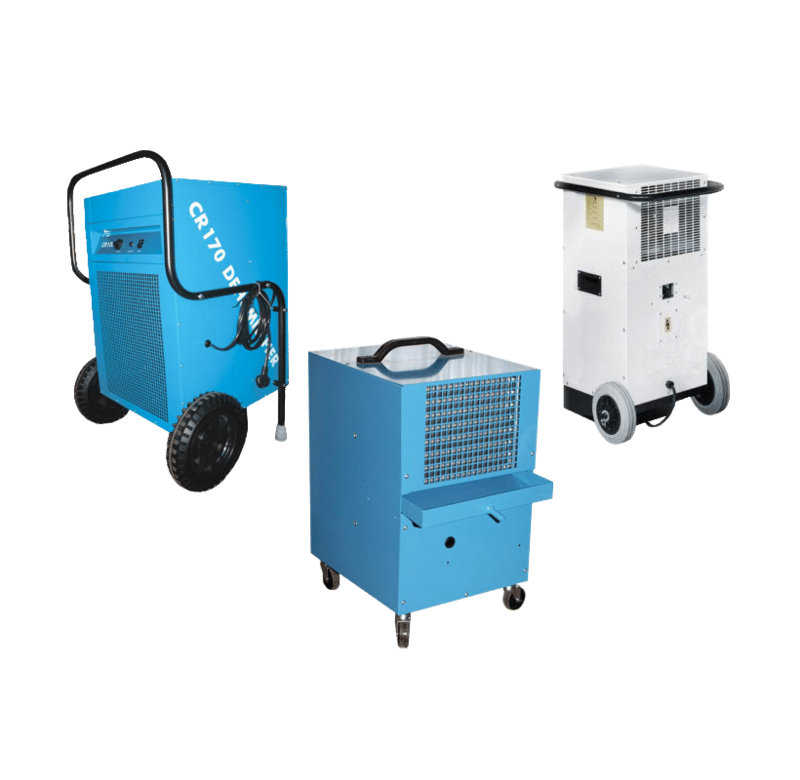 Gas options can be connected to a mains supply for cost effective hire solutions, or alternatively on oil connected to independent fuel tanks for efficiency. In the UK domestic market, it has been compulsory for all new gas central heating boilers installed to be condensing boilers. While a conventional boiler will usually just project any excess heat from its flue into the atmosphere, a condensing boiler will recover as much of this waste heat as possible and put it to much more efficient use. This is because a condensing design uses an extra-large heat exchanger, which, during the condensing process, maximises heat transfer from the burner. The heat given by the flue gases can then be recovered by the heat exchanger, effectively recycling the energy. Condensing boilers therefore have a better operating efficiency than a conventional non-condensing design. There are two main benefits to gain from using a condensing boiler: lower energy bills, and a reduced carbon footprint. As condensing boilers are so much more efficient than their conventional counterparts when turning fuel into usable heat, less fuel is required overall to heat both water for heating and “domestic use”. The fuel efficiency in condensing boilers is also much better and significantly reduce carbon emissions.